£5 per child (includes free admission for one child and one accompanying adult, per booking). Inspired by the shadow boxes of Joseph Cornell, this cut-and-paste workshop gives primary school age children an opportunity to get creative and make their very own collage boxes to take home and display for Christmas. 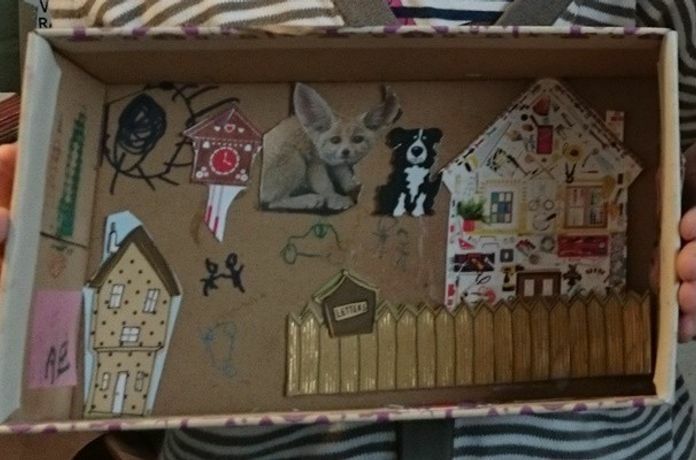 Collage materials will be provided, if children would like to incorporate specific items or images into their collage box they are welcome to bring them along. Suitable for 5 - 11 year olds.